INWOOD, Long Island (WABC) -- Police on Long Island say a man fired shots into the air following an argument with his girlfriend on Christmas Eve. The incident happened in Inwood at 9:08 on Saturday night. 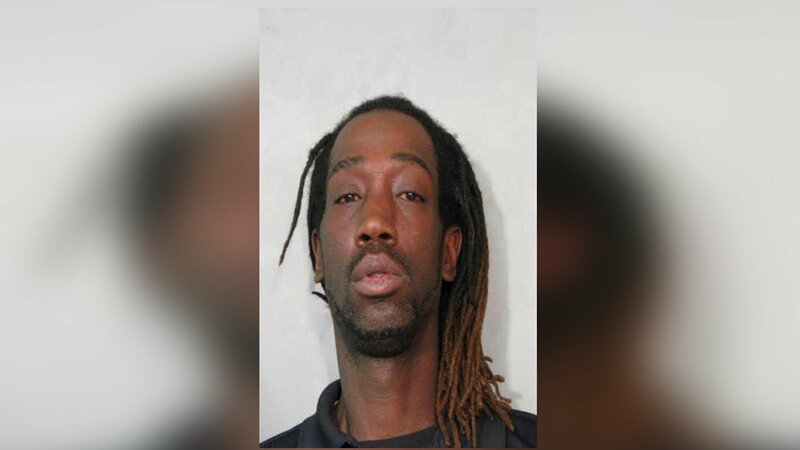 Nassau County Police say Otis Williams, after becoming involved in a verbal argument with his girlfriend, stepped outside his home with a handgun and fired multiple shots into the air. Police were dispatched to the scene and a subsequent investigation led to the arrest of Williams as well as the recovery of a FEG PMK .380 handgun. No injuries were reported. Williams is charged with criminal possession of a weapon, reckless endangerment and prohibited use of a dangerous weapon.